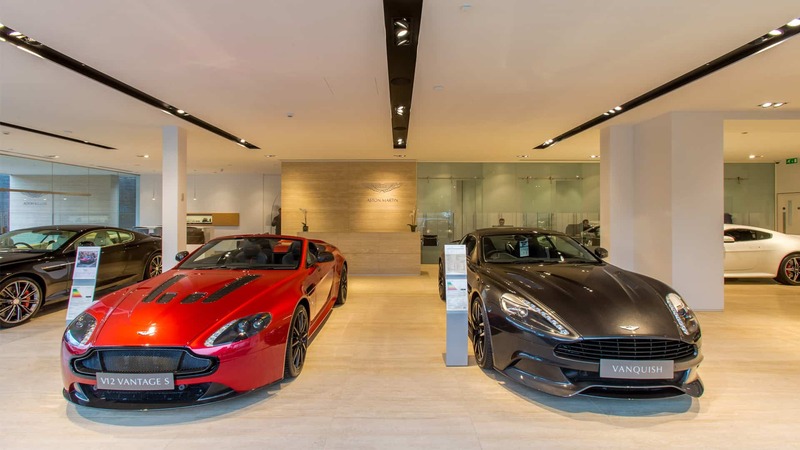 When H.R Owen opened its new Aston Martin showroom, they wanted to do it in style – by showcasing the V12 Vanquish used in Die Another Day. 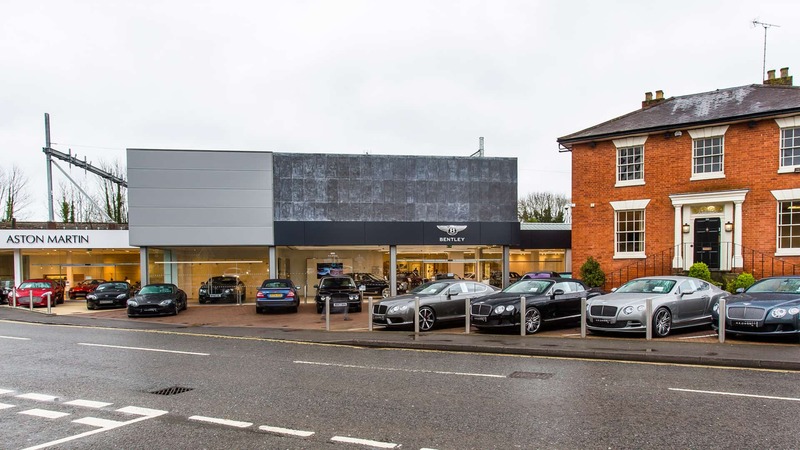 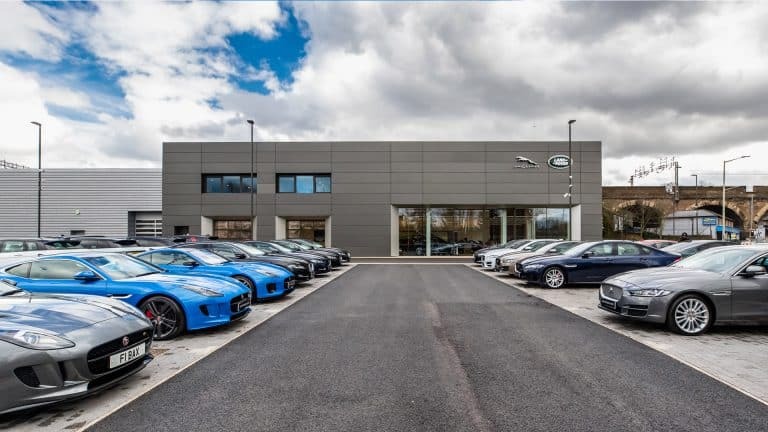 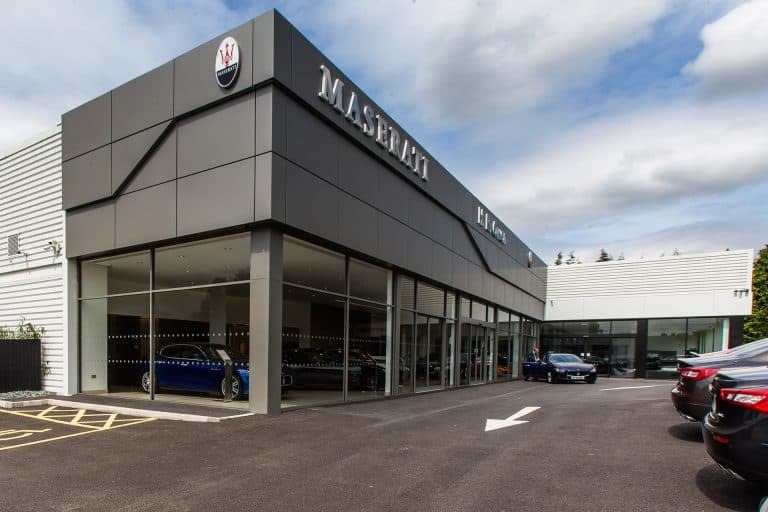 Which meant the new showroom needed to set the stage, while the current dealership remained open. 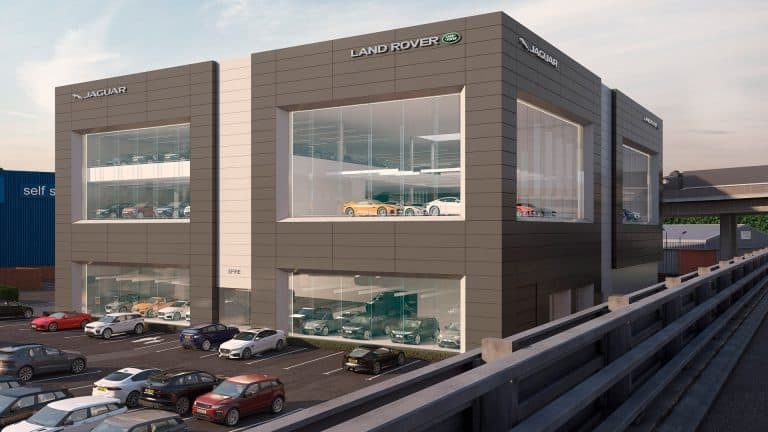 We oversaw the demolition of a Victorian building and, after securing complex consents with Network Rail, carried out civil engineering beside the Great Western railway line. 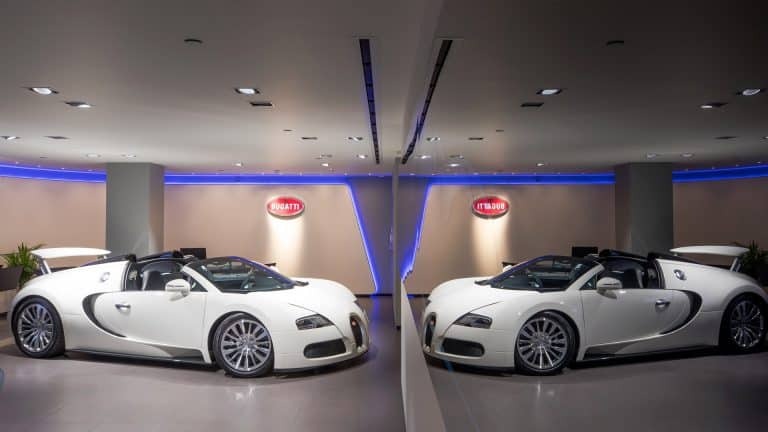 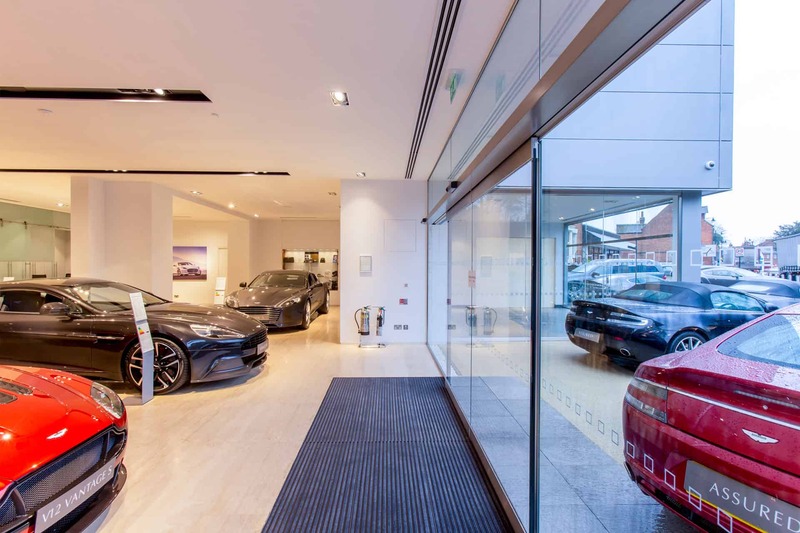 And in partnership with Interior Precision, we extended the original showroom with purpose-built display, elegant roof and fully-glazed elevations.